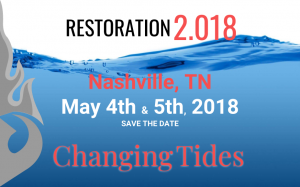 We’re going to the Restoration Rebels Summit next month in Nashville, Tennessee. We hope you are too! It would be great to see you. You can find us in the exhibit hall, and front and center during the general session. That’s right! 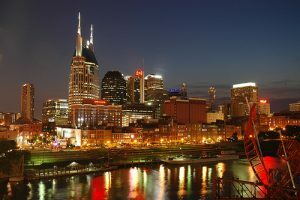 We’ll be sharing some of our best expertise in our New Insurance Agent Sales Marketing system. Register today! 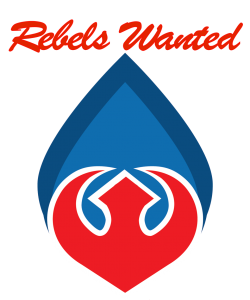 Click the Rebels Wanted icon to reserve your spot.